Welcome to Acorn Grove Nursery! Acorn Grove Nursery is an Alliance childcare service. The Alliance, a registered educational charity, provides flexible, affordable and quality childcare across England. 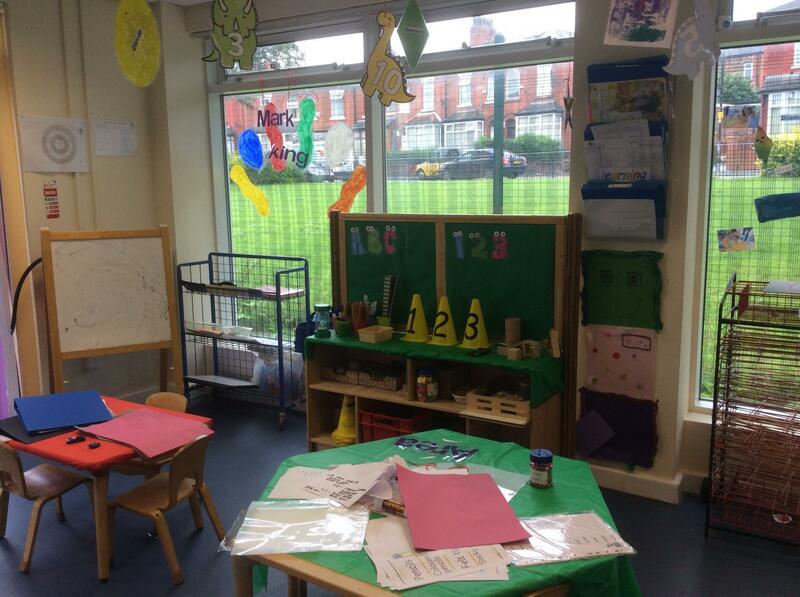 Our nursery is located in Cheetham Hill, Manchester and we have 65 registered places. Our committed, friendly and well-qualified nursery team provides high quality care and learning opportunities for children aged between two and five years old. We are rated 'Good' by Ofsted in our last inspection in January 2018, and currently have childcare places available at our nursery. Please do get in touch to discuss your child's needs. There is also some availability for older children up to eight years old over the school holidays. We follow the Early Years Foundation Stage (EYFS) with a focus on learning through play and actively encourage parents to become involved in their child's learning and development and in the life of the nursery. The Nursery is currently open 38 weeks of the year during term time only. We open at 9.00am and close at 4.00pm. We reopen on Wednesday 5 September 2018 after the summer break. A team lead by a Qualified Early Years Teacher who supports staff with planning for the development in all children. Simply contact Jayne Pomeroy, Acting Nursery Manager on 0161 740 5687 or at jayne.pomery@eyalliance.org.uk to discuss your child's needs further. You are welcome to visit us during our opening hours. 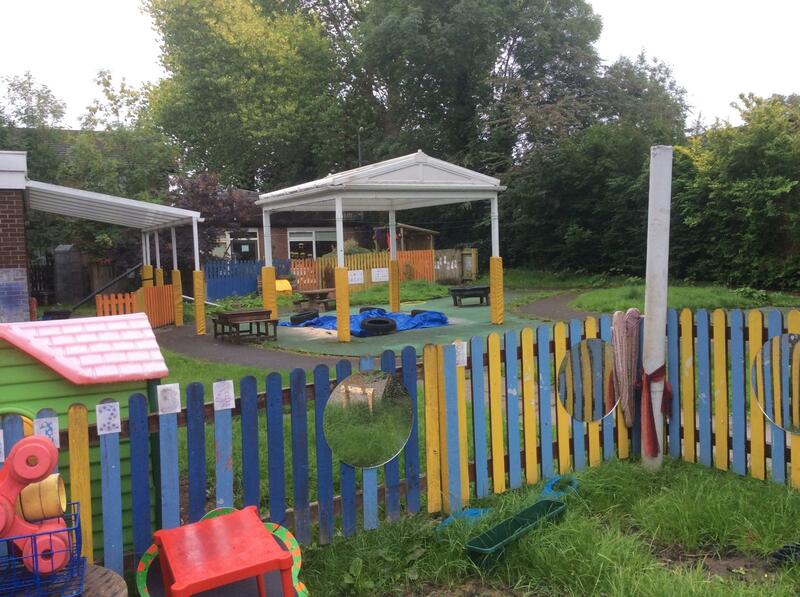 Acorn Grove nursery offers a stimulating approach to early years development and learning for very young children. Within a safe, friendly and fun environment, children are supported by qualified, caring staff in developing a wide range of skills and interests. The children enjoy learning through play experiences in bright indoor and outdoor play areas with exciting outings planned regularly. We are managed by the Alliance, one of the largest providers of childcare in England with over 50 years experience delivering childcare and practical, professional support to early years practitioners. Our nursery plans its activities in accordance with the EYFS with a strong focus on exploratory, imaginative play and healthy eating. We recognise and understand the huge benefits that free flow play has on the positive development of very young children. Every child in our care is supported by a key person who understands their individual needs and offers special care and support to them. Rigorous health and safety and safeguarding policies and procedures are in place to ensure that every child is protected and feels safe and happy with us. Simply contact Jayne Pomeroy, Acting Nursery Manager on 0161 740 5687 or at jayne.pomeroy@eyalliance.org.uk to discuss your child's needs further. You are welcome to visit us during our opening hours. We know that every child develops differently and at different times. To help us give the children in our care individual focus and attention, every child has a key person who best understands how to meet their individual needs and interests. The team establish a culture of "in the moment" planning which is a modern approach to planning children's development. This helps us to ensure that every child feels involved, stimulated and happy in our care. We follow rigorous staff recruitment, selection and supervision procedures to ensure that anyone joining our team undertake relevant security checks including Disclosure and Barring Service disclosure, references and qualification checks. Parents are reassured knowing that child protection and safeguarding underpins every aspect of our practice and continues to remain a priority for us. Every child who joins the nursery receives support from an experienced nursery team member or a new member with extensive previous childcare support. They are responsible for your child’s individual needs and known as a ‘key person’. Your child’s key person will make time to find out from you about your child’s interests, likes, dislikes and special requirements.The key person is your main point of contact however all nursery staff are happy to feedback about your child’s developmental progress on a daily basis. You may also wish to speak with other team members about specific aspects of your child's care and learning. We are happy for you to do this too. The nursery also keeps a record of your child’s progress and achievement. This is always available for you to see and contribute towards. The nursery is now working towards transferring all development records across to online journals. Please share any important or useful information when you register your child and throughout their time with us.This helps us to give your child the most appropriate care and learning to suit their developmental, emotional and physical needs.You can access and contribute your views to your child's progress and achievements in their records. What makes Acorn Grove so special? We believe that parents are the most important influence and educator in their child's life and encourage every parent to become involved in the life of nursery. We also believe that children learn best through play and it promotes their long-term development. We are committed to ensuring every child is treated equally and fairly and always welcome feedback about how to improve our service. 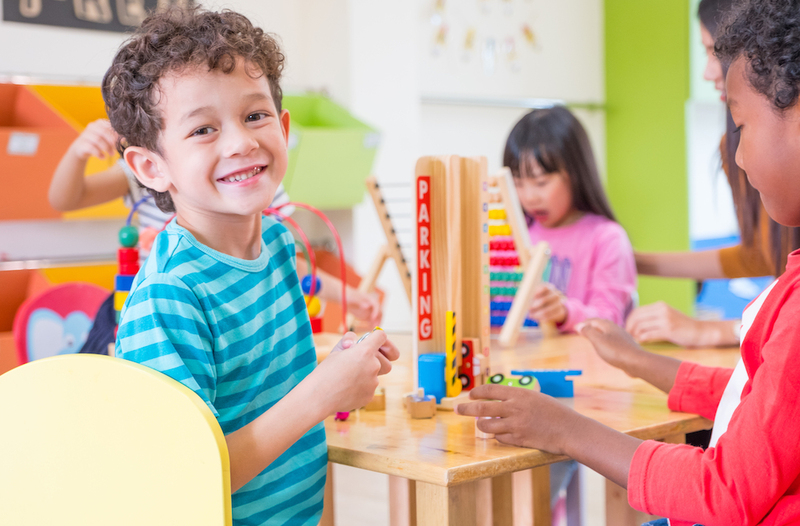 All parents who register with us are provided with information about the Early Years Foundation Stage (EYFS) explaining how it benefits each child's learning and development. Are there currently any childcare places available at the nursery? Yes, there are currently childcare places available with us. Simply contact Jayne, acting nursery manager, to discuss your requirements. How does the setting make sure children are learning and developing in our care? We start with the child first. We focus on and observe how every child likes to learn and the way they interact with others, what interests or stimulates them. 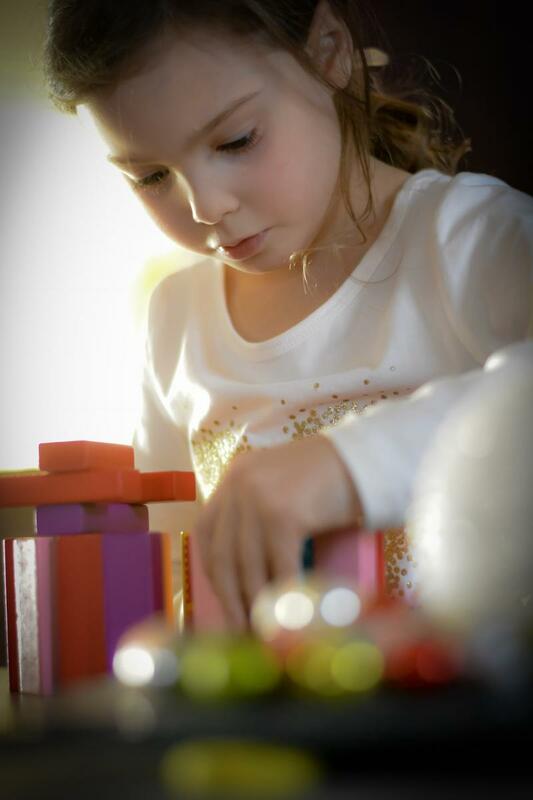 By observing chlidren at play, we can more accurately assess their development and learning needs. We can then plan activities that build on what an individual child can already do. We balance this approach with realistic challenges to support a child's next steps in their development and learning. For example, this term we are focusing on the story book, Whatever Next. We are building a whole range of activites around this story to help children learn while they play while enjoying the experience of story-telling. What happens when my child first starts at Acorn Grove Nursery? We will plan a 'settling in' period specifically developed for you and your child. Every time you visit over this time, we will get to know your child by talking to you, observing your child while they play and interact with others. We will also ask you to help us fill in the "All About Me" section of your child's learning journey. This helps us to better understand you, your family and your child. This means your child receives the very best support right from the start to help progress their learning and development. Your child will be assigned a Key Person who will meet with you regularly to discuss your child's progress and will also share information about how well your chlid is doing, where we can support them more and what they've achieved during the day. 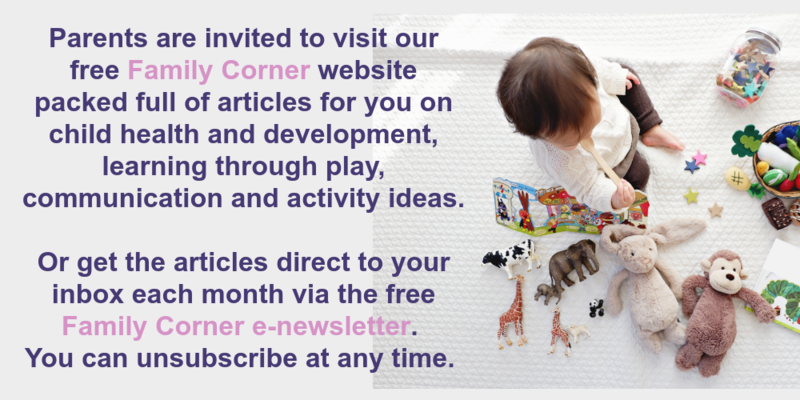 It also gives you an opportunity to share more about your child's interests and needs outside our nursery with us. How do I apply for a place at Acorn Grove nursery? It's easy. 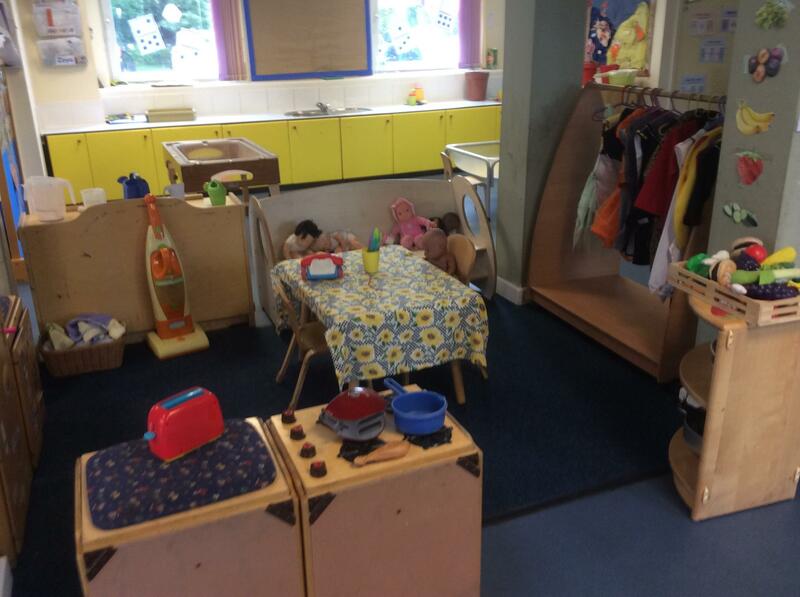 We always welcome enquiries from parents about nursery places. We currently have places available and would encourage you to visit our nursery to meet us, other parents and the children. This is often the best way to get more understanding and experience of our service. 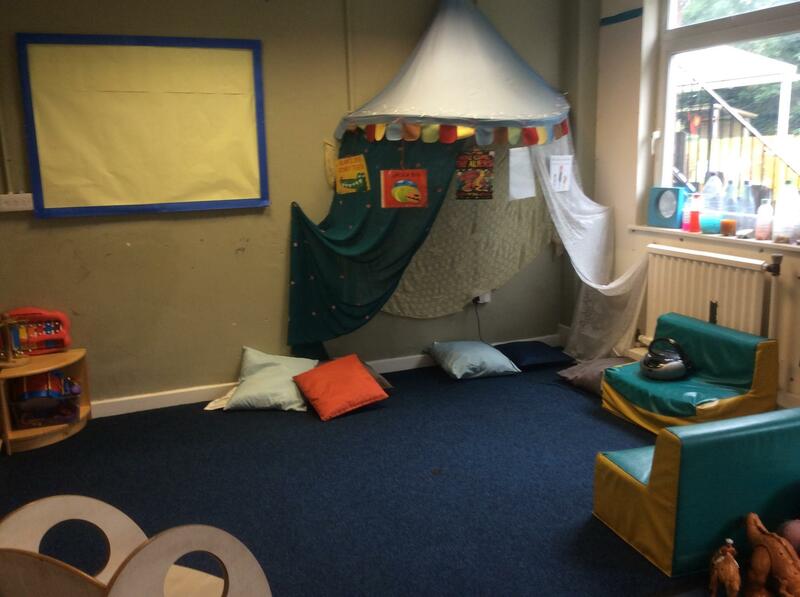 You will be able to observe children at play and see how we use our space to create a free flow environment. Please feel free to ask lots of questions then or, if you prefer, contact us by phone or email later. If you would like to apply for a place after your visit, we can explain the process, advise what you need to bring with you to complete the registration process when you meet with us. Our nursery has a well established and successful 'settling in' process in place. We can never tell how long it is going to take every individual child to settle into the nursery - every family and child is unique. Initially we will ask you to stay with your child, gradually over time, leaving them for short then longer periods. Parents play an important role in settling their child happily into the nursery. Together, we will assess your child and plan the best settling-in period to give them the best start. What kind of daily routine will my child enjoy? We develop activity plans for the children which promote their learning and development using the Early Years Foundation Stage (EYFS). The nursery's routine will always include child-led learning through play activities in the outdoor and indoor play, supported by adults. Do you take the children on outings? We do occasionally take small groups of children on daily outings - usually to parks and woodlands. Every outing is well planned and risk-assessed, following relevant guidance. Outings are always linked to the children's interests and encourages their learning. In every case, we will ask for parent permission in advance and you will be asked to sign a special consent forms. No child will be taken off the premises without a parent's consent and a thorough risk assessment of the activity or outing will always takes place. Do you offer additional activities? We offer additional activites throughout the year to stimulate and encourage the children's learning and development. For example, coaches from Manchester City Football Club support us to encourage healthier lifestyles and exercise with the children. This allows us to keep costs to minimum when planning special activities with the club. The children at the nursery are particularly excited by this activity. My child has special educational needs, how will you support their development in your nursery? Our experienced team understands how to meet all of your child's needs. All children are encouraged to explore and play with each other. Appropriate activities are planned for the children to ensure everyone can enjoy and participate. If your child has different needs or requires more specialist support, we will work with you to ensure that we can meet your child's needs as closely as possible. If this requires one to one support for your child, the team are able to provide this. 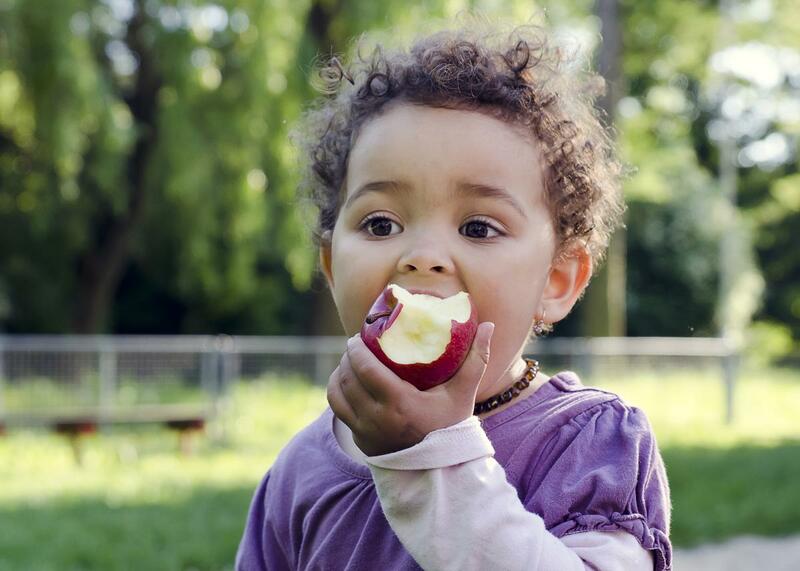 We are able to meet the dietary needs of all children attending the setting and are happy to talk through your child's needs at your intial visit. How do I find Acorn Grove nursery? We are very easy to find and accessible. We are located close to Cheetham Hill Road and Manchester Fort, heading towards Bury from Manchester City Centre. We are also close to Abraham Moss Metro stations and bus stops. "What a fantasic nursery. I cannot thank the nursery enough. My little boy has autism and is non-verbal and leaving a child somewhere when they cannot speak is not an easy task but I have no problems or worries leaing him here. The staff go above and beyond to help my child." "He is now about to attend school and nursery staff have suported me through this transition to make it easier for me to understand". "We are happy with the setting and feel that the staff are lovely and supportive. My son has come on so much since attending here." "We have sent all our children through the nursery with everyone of them enjoying the experiences they are given by the staff. My older children even came back to visit the chicks that were born in nursery and to share the moment with their younger brother".